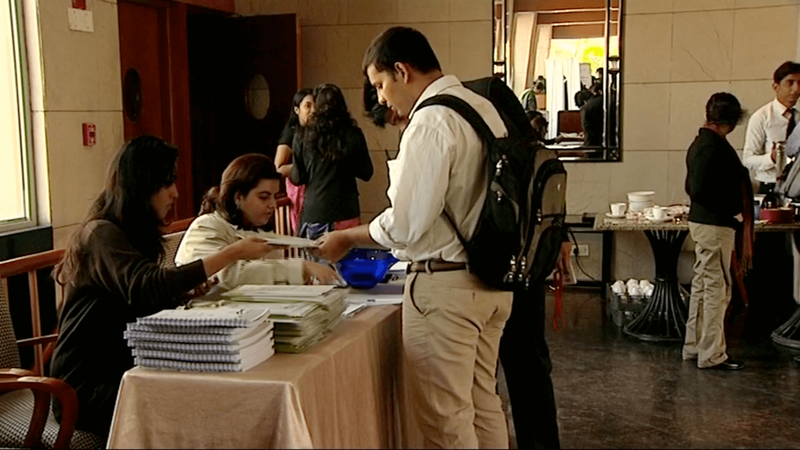 The Urban Mobility India Conference (TEASER) from Black Ticket Films on Vimeo. The Urban Mobility India (UMI) Conference & Expo is the annual flagship event of the Ministry of Urban Development. 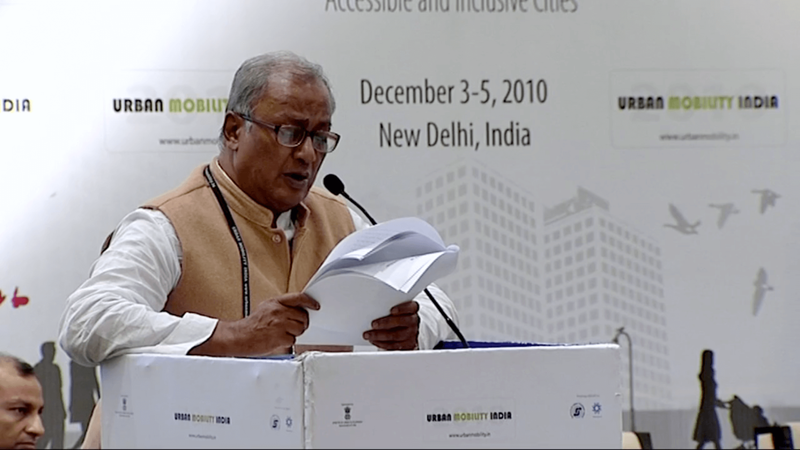 UMI has been envisioned as a platform for focusing attention on critical challenges and key opportunities in the urban sector in India, and to disseminate best practices from around the country and the world. 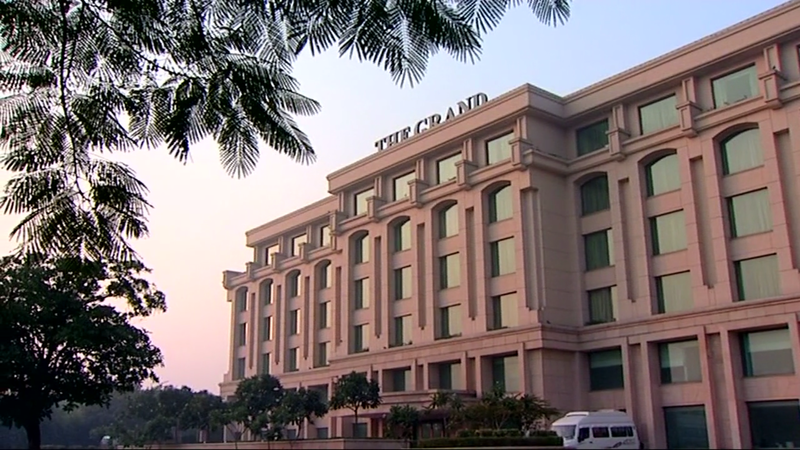 We were approached by Mirabilis Advisory to design the launch film for the 2nd UMI Conference, held in New Delhi, India.